He also indicated he has no clue how many times American satellites were jammed by China or Russia. “I really don’t know. My guess is zero,” General John Hyten, head of Air Force Space Command, at the Association of Old Crows electronic warfare conference, according to Breaking Defense. In total, there have been more than 250 cases – 23 times a month on average – of shutting down US satellite communications, Hyten said. 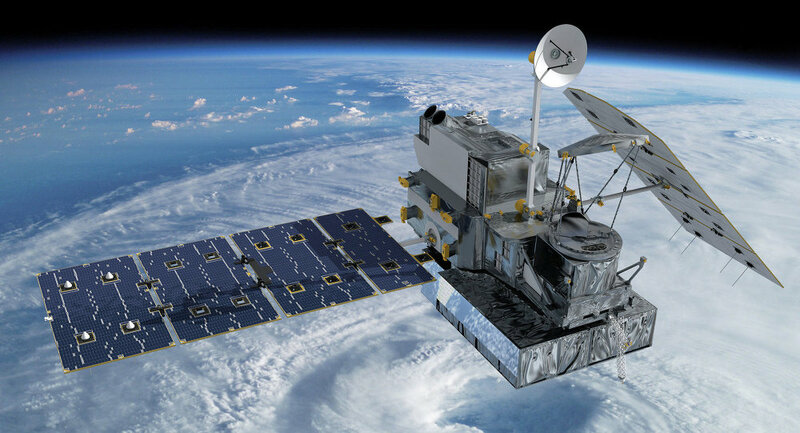 “In 2015 thus far, we have had 261 cases where we have been jammed from getting information from our satellites down to the ground segment,” the general detailed. The US jamming its own satellite communications indicates a low level of awareness about the activities of its own troops, let alone adversary units, Hyten stressed out. “We’ve just been assuming that the RF [radio frequency] spectrum is a benign environment and nobody’s going to threaten us,” Hyten noted, but other countries, in particular China and Russia, have in fact been watching quite closely the successes of US satellite deployment, he added. Moscow carried out the first successful flight test of its new anti-satellite missile last month, becoming just the second nation after China to arm its military with space warfare weapons. But as far as can be seen from General Hyten’s comments, there may be no need for adversaries to use weapons against the US – Americans are capable of destroying their satellite communications all on their own.